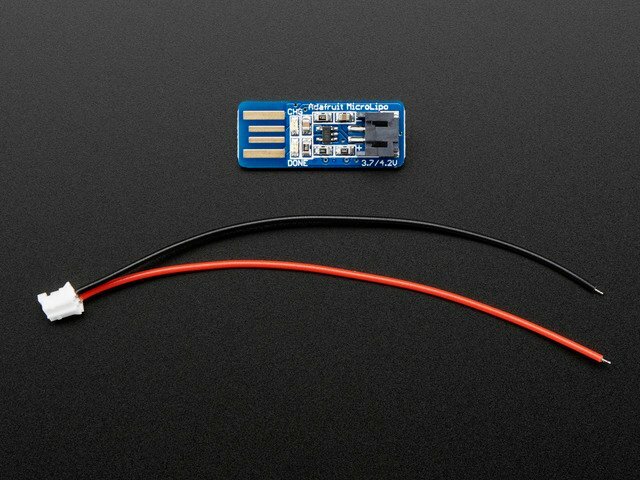 Start by soldering small stranded wires to your electronics components, about two inches long each. Strip the wire ends, twirl the stranded core to make it more easily pass through the circuit boards' holes, and solder to the NeoPixel ring's IN, Vcc, and Gnd pads. It's best to solder on the back side of this particular board, since the pads are quite close to the leads of the NeoPixels on the front of the board, where a large dab of solder could bridge the two. 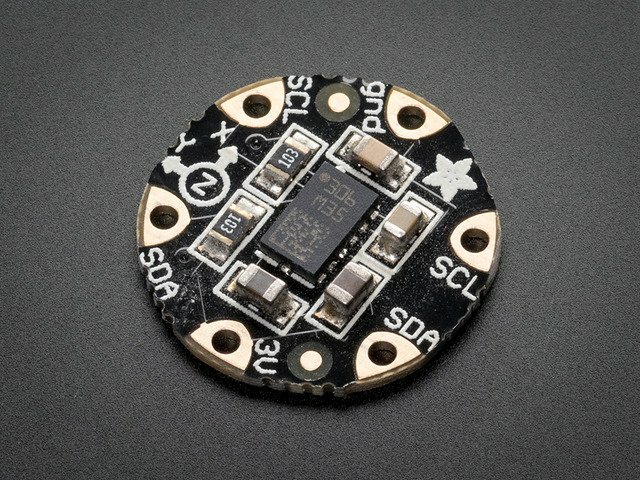 Repeat the process of attaching wires to the GPS (3.3V, RX, TX, GND) and accelerometer/compass module (3V, SDA, SCL, GND). The first thing that gets attached to the FLORA main board is the GPS. 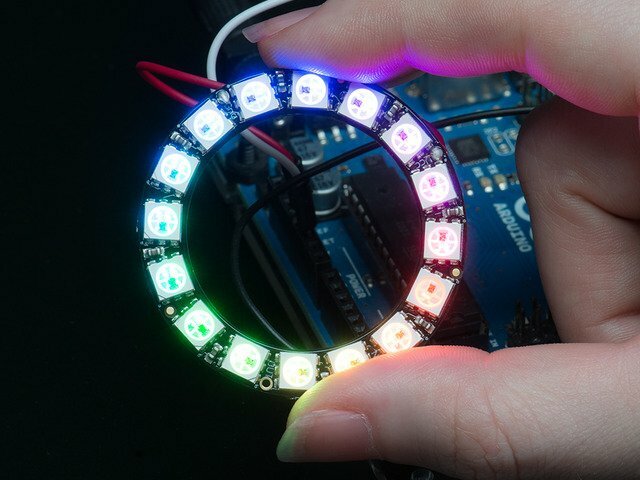 Use the NeoPixel ring to help position the round GPS module in the center back of FLORA. The ring is exactly the same size as FLORA, and so functions as a jig. Use double stick tape or a dab of E6000 to hold the GPS in place. My third hand tool has heat shrink tubing over the grippy alligator clips. This was Collin Cunningham's pro tip, and prevents scratching my circuits and their components! Use a piece of double sided foam tape to mount the accelerometer in the center of the FLORA board, right on top of the central 32u4 microcontroller chip. The foam helps distance the boards from one another to avoid shorting any components on the board. Trim, strip, and solder the wire connections of the accelerometer/compass according to the circuit diagram. To prepare the tactile switch, flatten and snip off any two diagonal pins. Insert the switch into D10 and GND on the busy side of the FLORA board. Bend out the leads to hold it in position and solder the joints. This big tactile button makes it easy to switch watch modes by holding down the whole face of the watch for a few seconds. 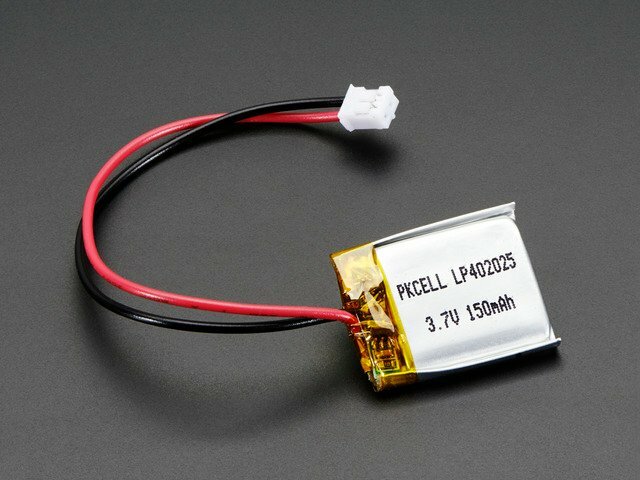 Verify that your solder connections are secure with a multimeter. Before you proceed, test the GPS and accelerometer with the sample sketches provided with their respective code libraries. The next steps will make it hard to correct any bad solder joints or stray wires, so don't skimp on testing the circuit now! Glue the NeoPixel to FLORA, lining up the PCB edges exactly. Don't pinch the boards together too much-- there should be a cushion of glue separating the two boards. Use a toothpick to fill in any gaps with more adhesive, for instance near where the GPS wires route under the board. The watch code will allow you to adjust which LED is at 12 o'clock, so the orientation of the ring doesn't matter. 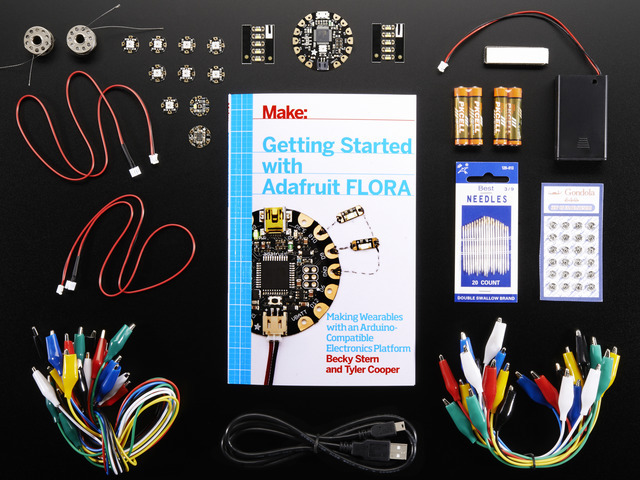 Allow the glue to set up for at least an hour before trimming, stripping, and soldering the ring's wires to pads on FLORA according to the circuit diagram. Load the NeoPixel test code to be sure the ring is connected and functionaing properly. 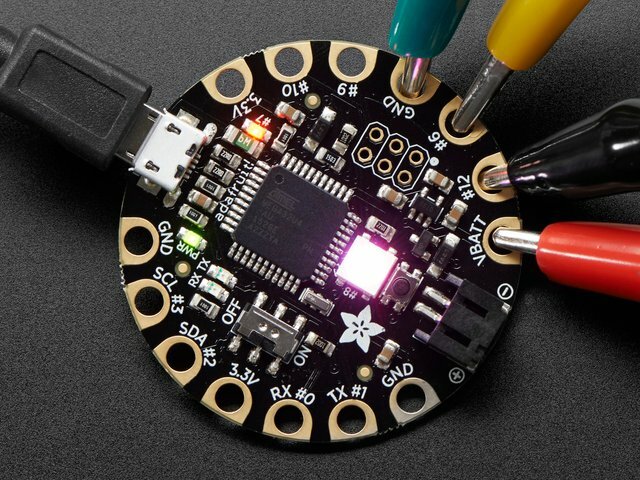 It turns out the wires around the outside of the circuit aren't super durable (catches on clothing), so if we were you or had this project to do over again, we'd solder the NeoPixel ring's wires via the inside of the ring before glueing the ring to FLORA. The circuit is finished! Now let's make it a watch. This guide was first published on Sep 25, 2013. It was last updated on Sep 25, 2013. 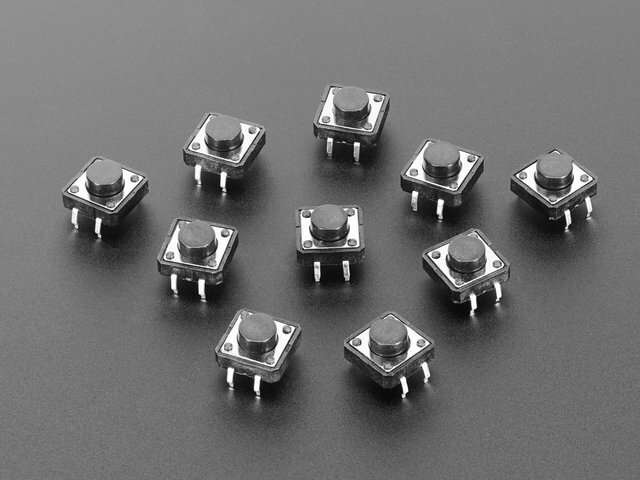 This page (Assemble Circuit) was last updated on Apr 22, 2019.